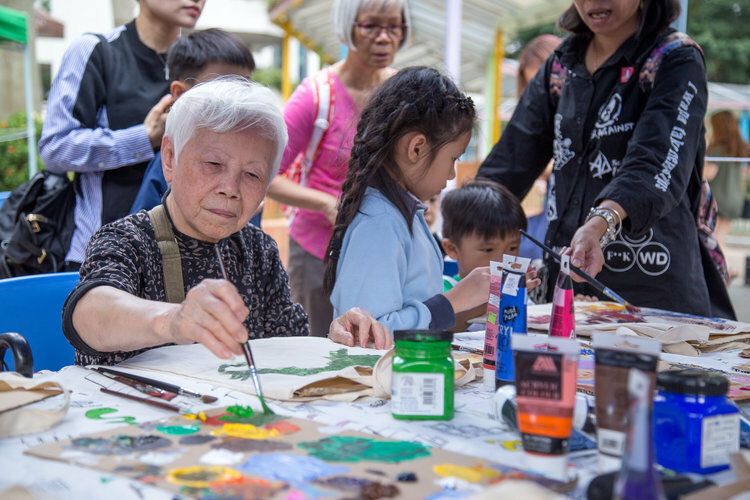 In 2017, we develop forms of art education that are rooted from local knowledge, and share these with our ’Gai-Fong‘ ('neighbors' in Cantonese) regardless of age. Let’s take a look at what we have done and let the joy continue in 2018. We collaborated with local store owners and neighbors to make an art festival together. For more photos, please visit here. We collaborated with 'more chopsticks' (多雙筷) on projects related to health and food with elderly. We organized workshops and to sell organic farm products. We collaborated with Yan Oi Tong this year to make workshop at Public Space in the neighborhood. This bridges the elderly with the neighbors in a more dynamic level. Read more. 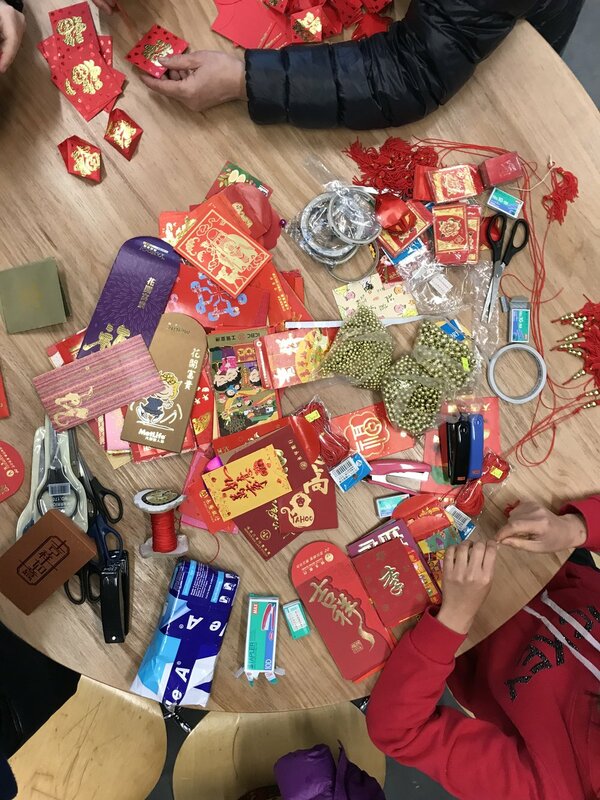 This year, we add more elements to our workshops, including Laughing Yoga, Pinhole Camera, Sewing, Drawing with Kids, Making Dumplings, etc. Please Continue Support us in 2018 !